Priceline.com is one of the most well-known travel accommodations booking websites out there today. It has fairly reliable basic booking services and customer service, and its innovative Express Deals hotel search allows you to score deals on hotel rooms, flights, and rental cars if you’re willing to be a little flexible with your travel plans. Let’s get started with our overview of each of Priceline’s top competitors and what they have to offer you. 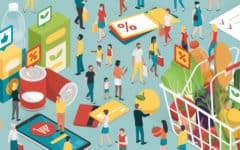 Orbitz.com is noted for being one of the most reliable websites like Priceline, in terms of having high customer satisfaction and quality customer service. You can easily book flights, hotels, car rentals, cruises, vacation packages, and activities in the cities you visit. 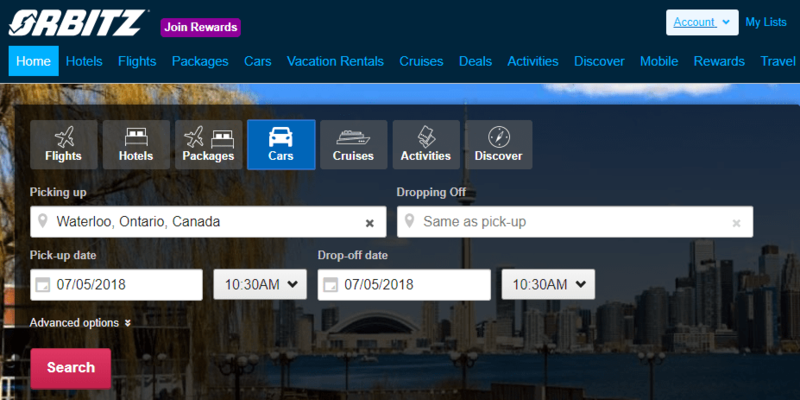 Orbitz also has an “Orbucks” rewards program, which allows you to earn on-site currency by making bookings, or by finding the same itinerary on a competitor’s website at a lower price. You can then use your “Orbucks” to save money on future bookings. 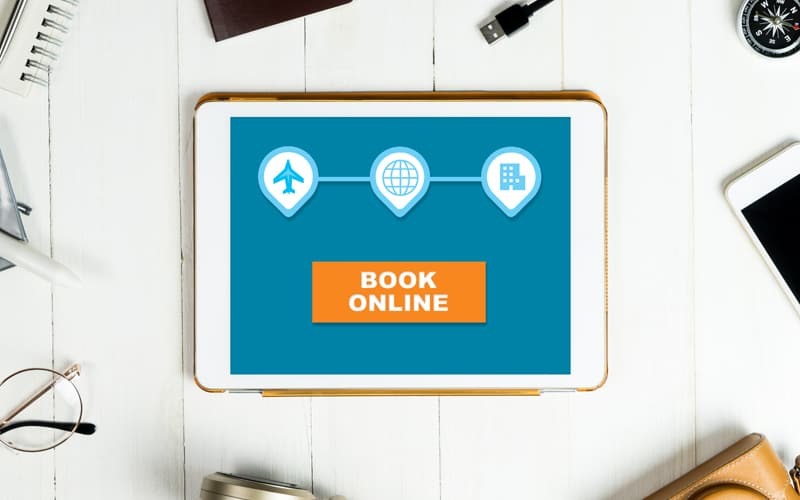 Booking.com is similar to Priceline, but it specializes in travel lodgings only, as opposed to flights, car rentals, cruises, or entire vacation packages. The trade-off is that you get a much larger selection of lodgings to choose from. Not only does Booking.com have listings from over 850,000 hotels worldwide, but it also allows for the booking of rental properties (much like HomeAway.com) having purchased the popular “Villas.com.” Booking.com is available in over 40 different languages, and it will never charge you booking fees to reserve a room or property. Expedia.com is another Priceline alternative that a lot of people use. 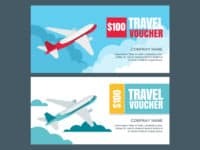 Like Orbitz.com, Expedia has a rewards program that gives you coupons as you book hotels, flights, car rentals, cruises, or vacation packages, and gives bonus rewards both for amount you spend on the site, and for the number of bookings you complete. 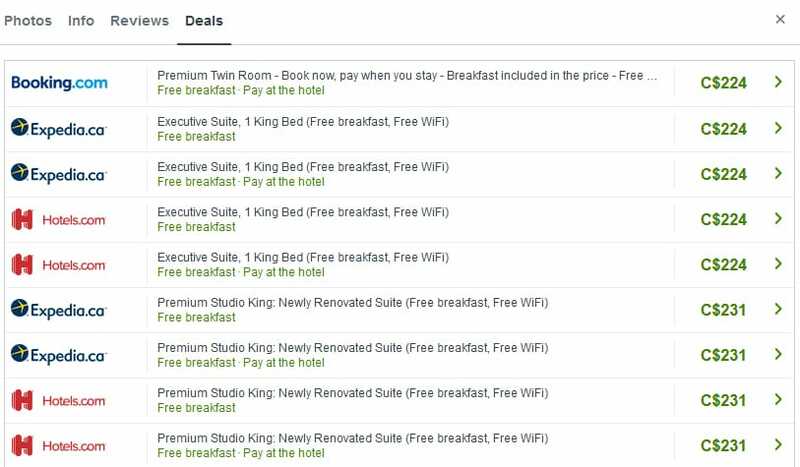 You can then use these coupons to save on future bookings. If you’re interested in learning more about Expedia and these rewards, check out our course on how Expedia works, or learn more about the best websites like Expedia. HomeAway.com is somewhat different from other alternatives to Priceline. Instead of letting you book flights, hotels, or car rentals from brand-name companies, HomeAway allows you to rent lodgings from property owners who aren’t going to be using the spaces themselves. It has over 1 million listings, and all property owners are verified by the website staff to weed out scammers. HomeAway has gained notoriety in recent years as one of the most popular property-rental sites like Airbnb. If you enjoy using Priceline’s Express Deals feature, then you should check out Hotwire.com. 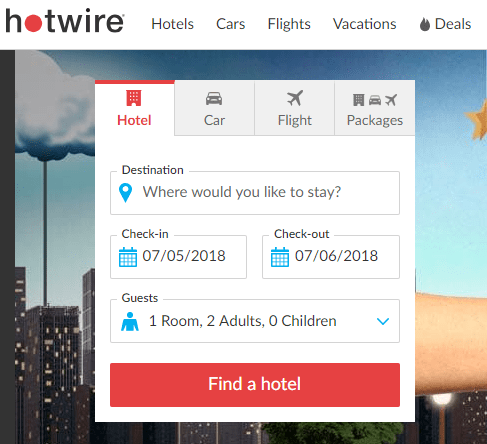 Like the “unpublished rates” function on Expedia, Hotwire lets you book travel accommodations that companies are just trying to sell off in order to avoid taking a loss. As a result, you will get deep discounts when booking through Hotwire, but you won’t know some the exact details of what you booked until after you’re done booking. 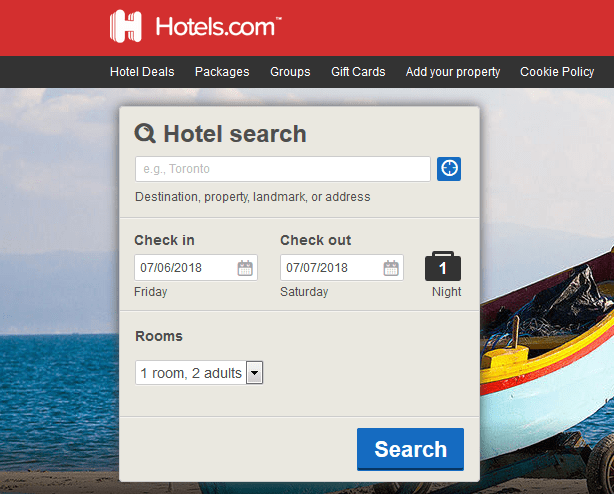 Like its name implies, Hotels.com lets you book hotels. However, the name is a bit misleading, since its over 325,000 listings from over 19,000 locations don’t just include hotels. Like HomeAway, Hotels.com allows bookings for certain rental properties, too, such as bed & breakfasts, apartments, condominiums, and vacation homes. Plus, for every 10 nights that you stay at properties booked through Hotels.com, you can take the price of one night off a future booking! Like TripAdvisor.com (featured below), Trivago isn’t really a travel booking website itself. Instead, it collects information on hotel booking prices and reviews from over 300 travel booking websites (including Priceline), and sorts them into one convenient, easy-to-use website. That way, you can compare prices for hotel rooms across multiple popular travel websites at once, and then book on the one with the lowest price. If you’re all about getting the lowest price or the best deal, a search engine travel site like Trivago is a great alternative. TripAdvisor.com isn’t known primarily as a travel booking website (like all the other websites on this list) as much as it is for being a travel information website. It contains reviews and discussion forums on popular travel destinations and the facilities therein, such as restaurants, shopping malls, and other entertainment hotspots. However, it does now allow you to book flights and hotels right on the site, similar to Priceline. If you want to learn more, we have a free TripAdvisor course on our website if you’re interested. 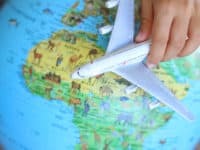 CheapFlights.com is a website similar to Trivago that allows you to compare prices for airfare, car rentals, and hotels from multiple websites (like Orbitz, Expedia, and Priceline.) Being able to see all of these prices on one website and instantly compare them will help you save time and money by showing you the best deals for the destinations you’re interested in. You can also sign up for the CheapFlights newsletter or price alert notifications, so you’ll be informed about the hottest travel deals. Search engine-based travel websites like Trivago work by running your search (dates, number of people, and location) through a search on all of its partner websites. Then, you can compare prices from various websites on the same hotels, which means you can book the lowest price offered at any given time. 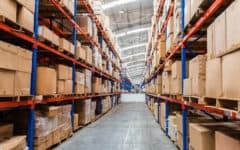 Using a search aggregator, you’re essentially guaranteed to get the lowest prices because you can instantly see the offerings across multiple services and choose the best deal. The hotel gets more advertisement, the booking site gets more business directed to it from the search engine, and you get the lowest price while only having to shop in one place – everybody wins! 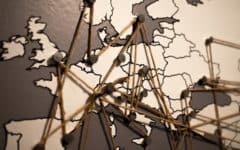 Travel insurance is always a good idea to purchase, but it’s important to look at what kind of guarantees are offered by the website you book on. Some sites like HomeAway guarantee your stay, so if it was misrepresented or is unavailable for some reason, they will find you comparable accommodations. Here are 3 apps that can make your travels seamless and easier than ever! “Never forget your _____ again!” – as their slogan says – this app helps you remember everything you need to pack. You can even log the activities you’ll be doing and PackPoint will suggest things you need to pack that you might not have even thought about. Google Trips is an amazing all-in-one planning and navigating app that takes care of everything you need. Save all your reservations by date, download offline maps of the cities you’re staying in, and save locations of activities you want to do so you can travel around with no Internet connection on-the-go. This is one of the best currency conversion apps out there. It is updated live based on mid-market rates, so anytime you need to use it, you know you’re getting the most accurate information. This can really help you stick to your budget while travelling. These other articles can help you save time, save money, and save your trip from disaster! Learn more about making bookings online to remove the hassle from your trip planning. The 15 Best Vacation and Property-Rental Apps to Book On – Check out these 15 apps to make booking vacations even easier. Best 10 Hotel Apps on iOS and Android for Price and Convenience – If price and convenience are the two things you care about most, these are the top 10 hotel apps for you. Best Travel Apps Guide: Make Plans, Book Flights, and Find Deals – If you like to travel, this ultimate guide covers everything you need to know, including the best apps for travellers on the go! How to Track Your Flights: 5 Best Flight Tracking Sites and Apps – Need to know what’s going on with a flight? These apps make it easy. How to Get Wi-Fi in a Hotel to Save Your Data – If you’re away, here’s how to get Wi-Fi in your hotel room so you don’t break the bank with data or roaming charges. 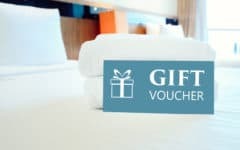 Best 6 Hotel Apps for Getting Great Last-Minute Deals – If you have the convenience of booking at the last minute, these are the best 6 hotel apps to get low, low prices.